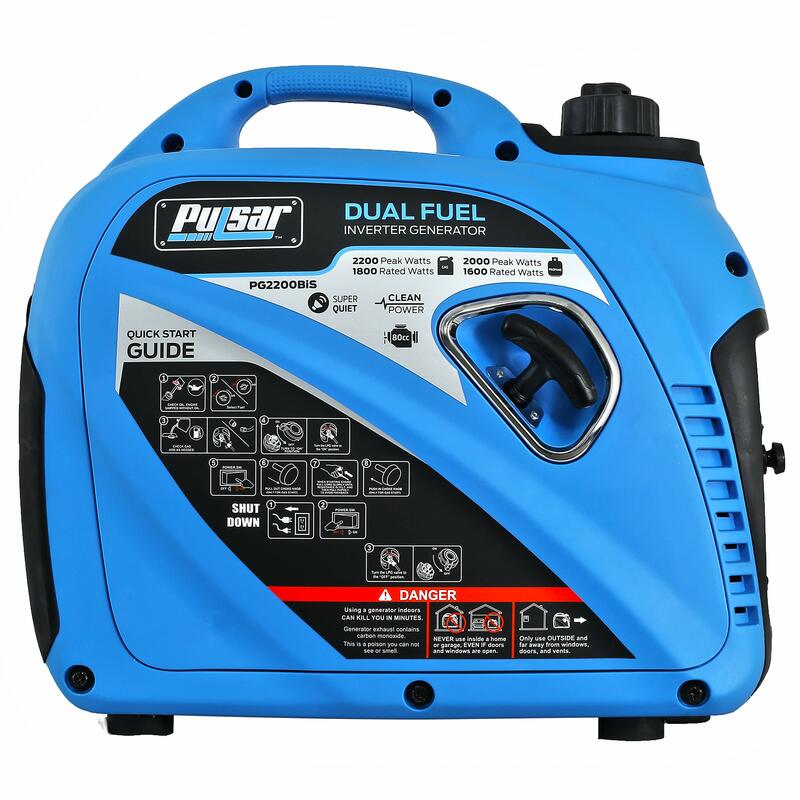 The right combination of convenience & versatility are key when shopping for your next portable generator, & pulsar’s PG2200BiS is sure to have just what you need. 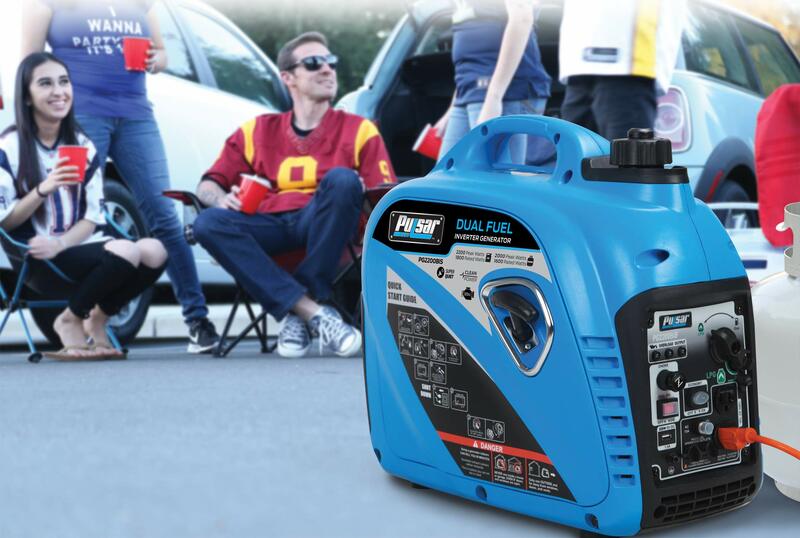 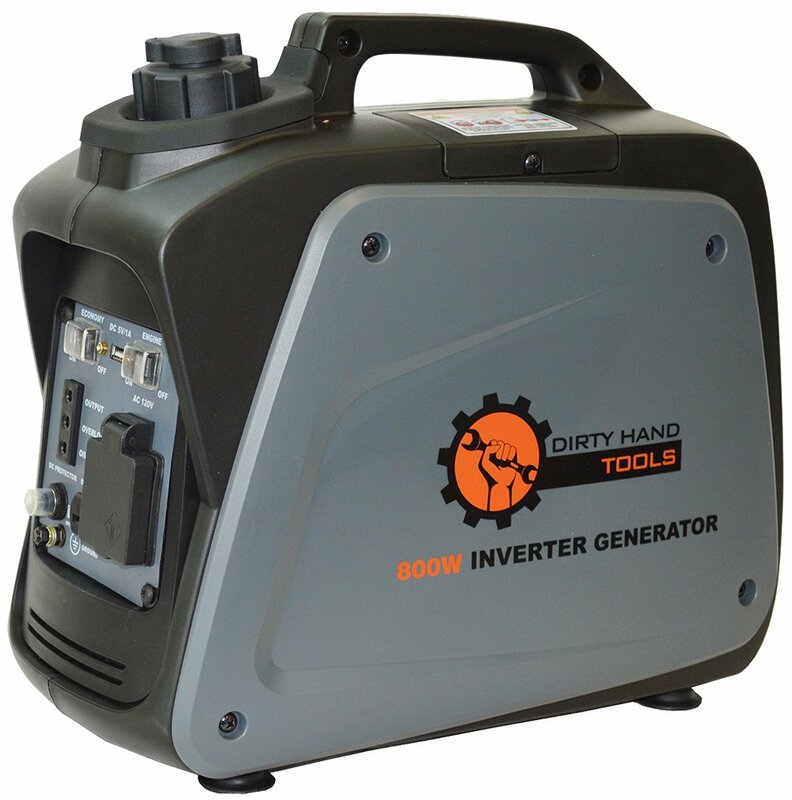 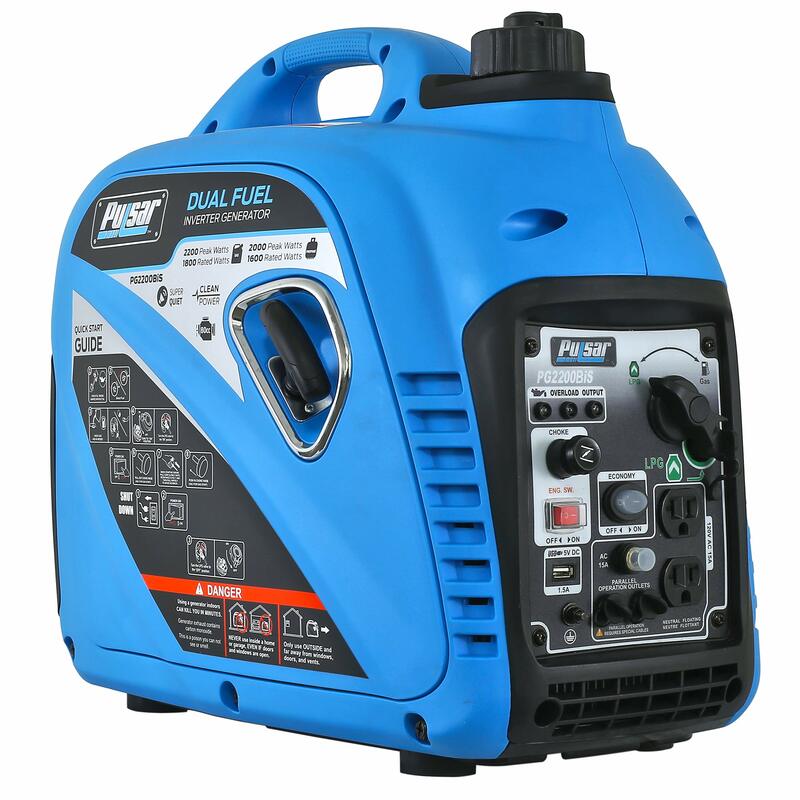 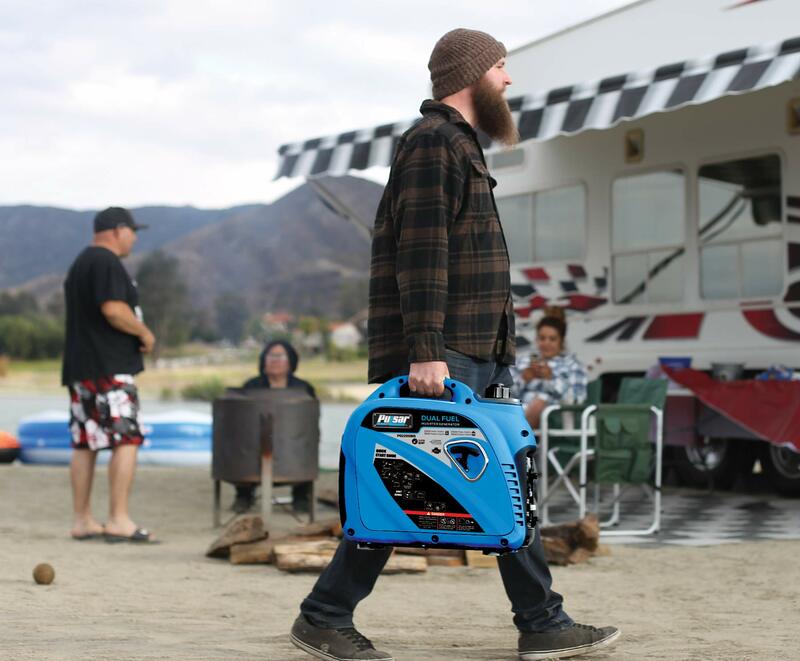 This incredible 2, 200 peak dual fuel inverter generator with its compact, light-weight design is perfect for camping, tailgating, & other outdoor recreation. 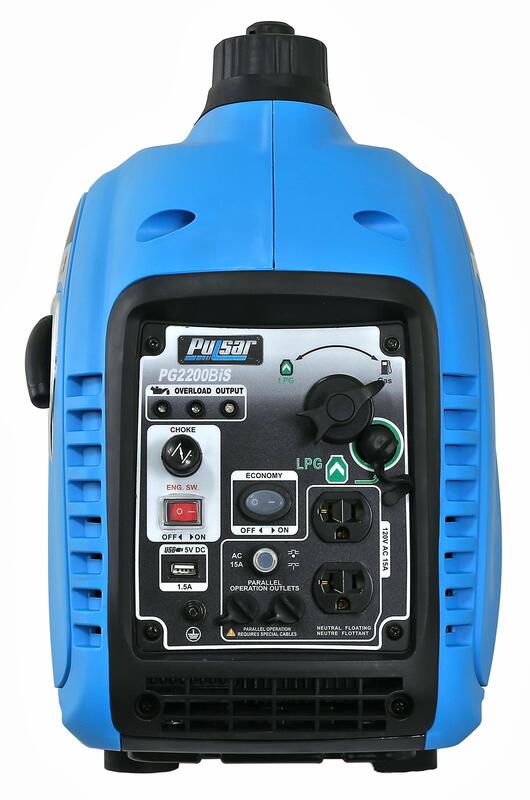 Featuring a user-friendly direct connect USB port to provide you with a safe & clean electrical current for powering cellular devices, laptops, & other sensitive electronics. 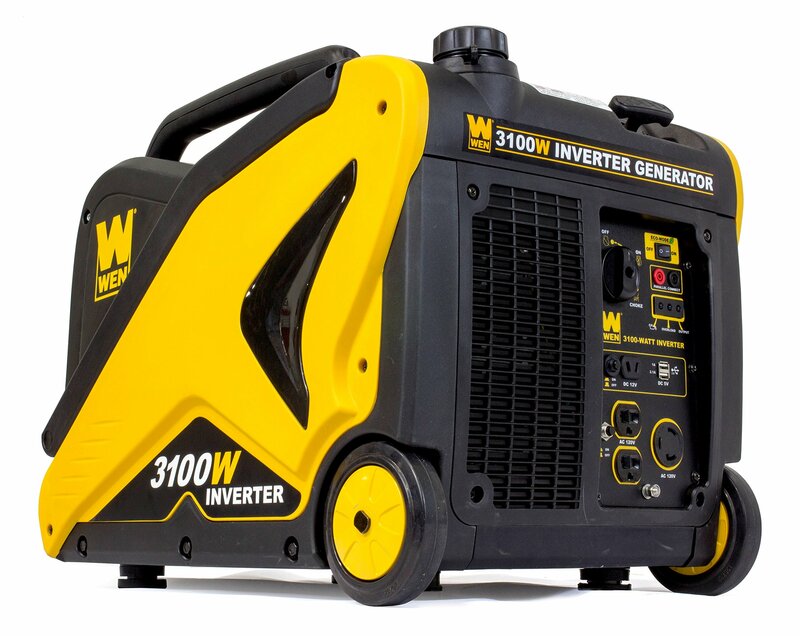 Dual fuel capability lets you choose between operating on gasoline or liquid propane fuel sources, & quiet inverter technology makes it virtually silent from as little as 10′ Away. 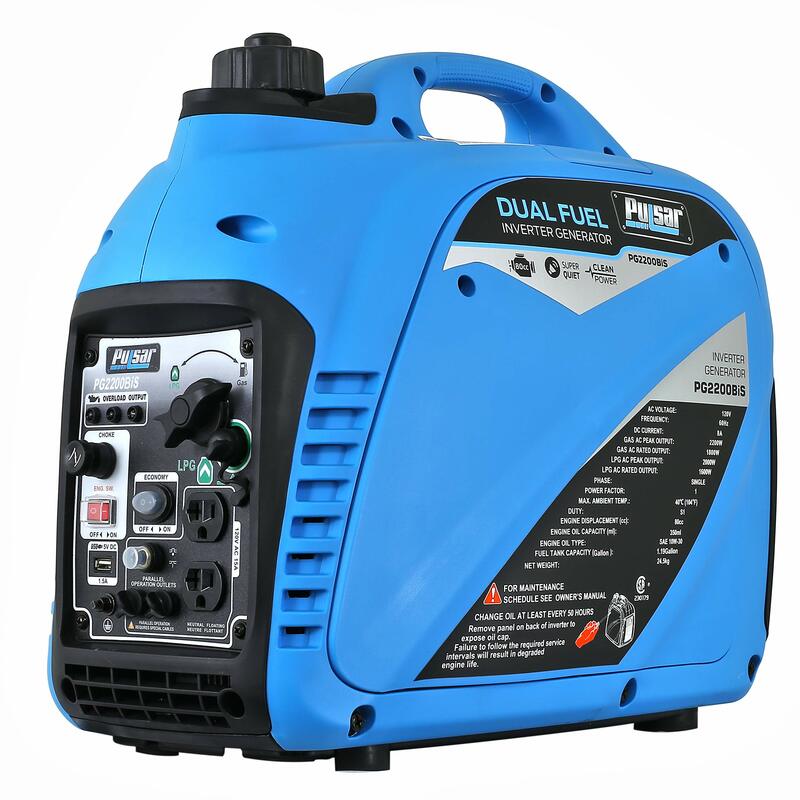 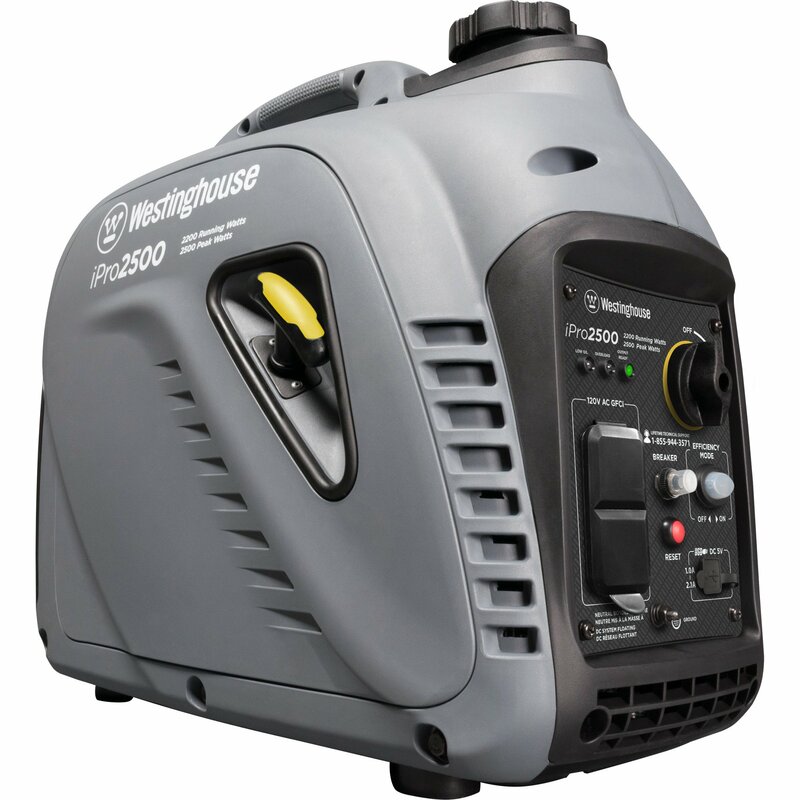 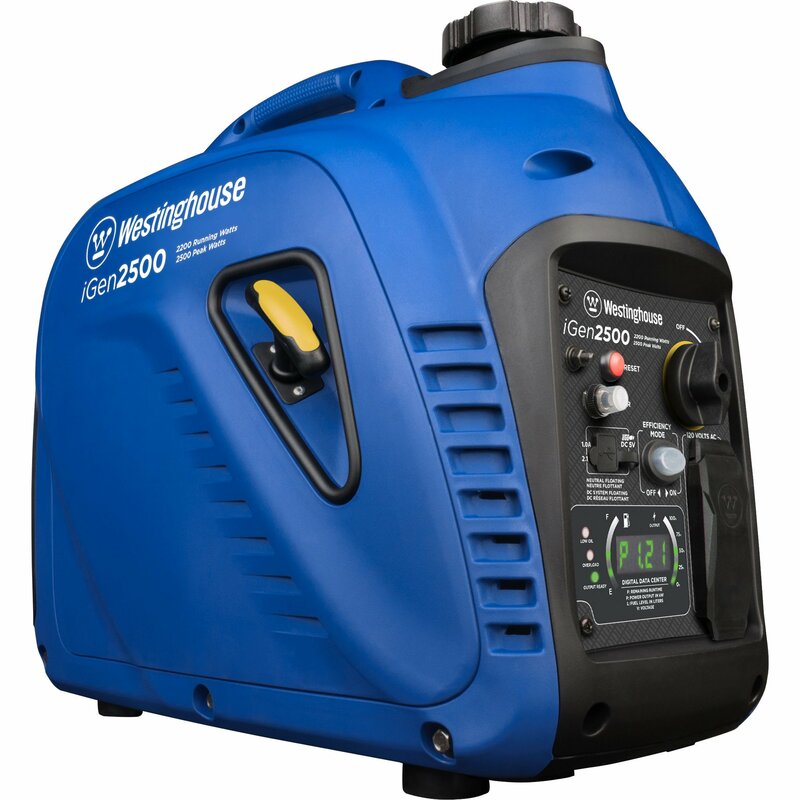 Combine this with the ability to parallel two PG2200BiS units to effectively increase power output, & you have a truly remarkable generator that you can take anywhere.